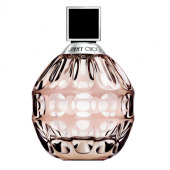 The Jimmy Choo dream has always been to fully accessorize and capture the hearts of women around the world, by building a complete luxury lifestyle accessory house - synonymous with Oscar winners and the Hollywood's A-list. 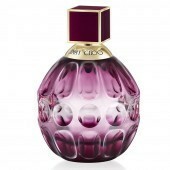 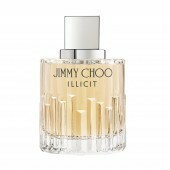 Now, for the urban, fashionable, fans of Jimmy Choo that realm extends to include perfume. 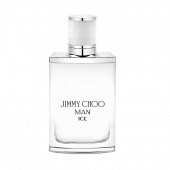 Ephemeral, evanescent and empowering, each fragrance reveals the true personality behind the wearer and captures a piece of the Jimmy Choo dream. 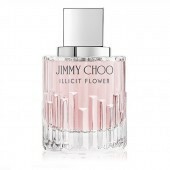 Fragrances inspired by modern women - strong, empowered, beautiful, seductive and alluring with a hidden and mysterious sense of confident sexuality.